Do you have an option/checkbox on your comment form that allows users to be notified of replies to their comment? How about a feature where your site sends a reply to the original commenter’s email when you respond? If so are the recipients receiving your response in their inbox? Does it go straight to the spam/junk folder? Are they receiving it at all? Generally speaking most people are more likely to notice and open something that arrives in their inbox than a spam/junk folder. If you use a sending email address for your website in the WordPress dashboard from a popular email provider like Gmail, Yahoo, Outlook, etc. 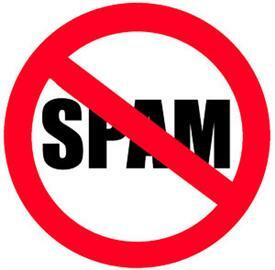 the messages your site sends out are fairly likely to land in a recipient’s spam/junk folder. I don’t know if people don’t realize this, they never bothered to test it out themselves, or if they just don’t care. Avoid a global email provider address as your WordPress site mail. The problem is when your site sends out a message, reply, or what have you if you use something like JohnDoe@gmail.com for your site’s email address, providers like the above mention check it and will see that it really didn’t come from Gmail. They go wait a minute this message says that it was sent from JohnDoe@gmail.com, but it really didn’t come from Gmail. It came from some-web-site.com. So boom right to the spam/junk folder it goes. If for some reason you really want to use a Gmail, Yahoo, Outlook, or similar address for your website’s email address consider using the SMTP option below, which can help increase the chances that your messages will arrive in someones inbox. So what can you do to improve the chances that your messages are delivered to an inbox? 1. 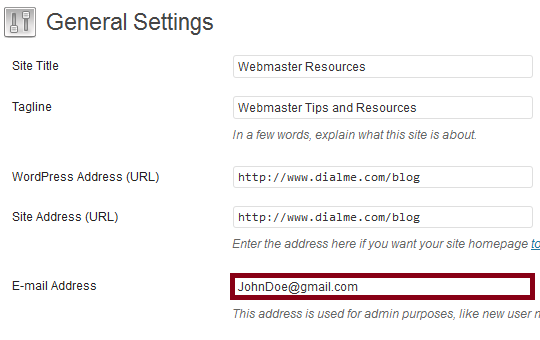 Use an email at your domain such as JohnDoe@your-web-site.com instead. This helps, but only slightly. If the domain name matches the site it was sent from it can increase the chances of delivery to an inbox. The receiving email system goes: OK this is from JohnDoe@your-web-site.com, and it was sent from your-web-site.com, but it was sent using a php mail function. Some providers will still put it in the spam/junk folder because it was sent with a php mail function. Gmail does this fairly often. 2. Use SMTP to connect to a real email address. 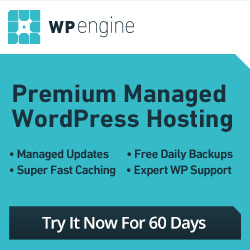 There are a number of SMTP plugins available for WordPress, which will allow you/your site to connect to a real email address and send it from there. This could be JohnDoe@your-web-site.com or it could be JohnDoe@gmail.com for example. You enter your email login credential/details in the SMTP plugin configuration. Once you set this up properly each time your site sends something out it will connect to your real email address by SMTP. This eliminates sending with the php mail function. It won’t guarantee that your mail will arrive in a users inbox rather than a spam/junk folder, but it can help whether you are using an email address such as You@your-domain.com, or You@gmail.com. If you want to use a Gmail address then a SMTP plugin is a good route, but it is also very helpful for an email at your domain (you@yoursite.com) as well. There are quite a few available in the WordPress repository. Be aware that some of them, even the ones with a lot of downloads that were very popular at one time haven’t been updated in a while. Several are showing the “This plugin hasn’t been updated in over 2 years. It may no longer be maintained or supported and may have compatibility issues when used with more recent versions of WordPress.” So choose a SMTP plugin wisely. 3. 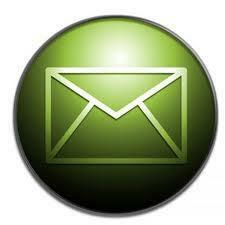 Use a 3rd party email/SMTP service that specializes in mail delivery. I am not going to get into all the details on this one, but there are a number of 3rd party providers that you can sign up with for free to a few dollars per month. They generally provide access to sending mail through their servers by SMTP. The main difference is since they specialize in mail delivery they maintain whitelisted servers with authoritative mail records and headers, which will increase the probability that your messages will arrive in someones inbox substantially when compared to your own SMTP. Thanks DialMe for sharing such a great article.I think that now a days every one use Gmail addresses for the website It might be risky in my views you had shared a important information. From now onwards i will never use my Gmail addresse for the my website. Gmail is convenient and very popular. I get a lot of replies and other related messages from sites. The ones that happen to be using Gmail or another global email service provider are more likely to end up in my spam/junk folder. If you want to use a Gmail address for your website I would consider configuring and sending through SMTP for better delivery results. You could test it out by subscribing, replying, or anything else that would trigger a notification being sent with an alternate email address and see if you receive it in your inbox or spam/junk box. 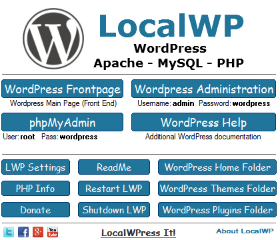 this problem is not only founded in WordPress it exists at all open source platforms(Magento,Prestashop etc. )because of anti spam filters Google, Yahoo.I use first choice from this post and in proportion of over 98% percent mails reach to customers in inbox folder. Definitely any website platform or CMS system where you enter an email address in the administration/configuration you really should avoid entering a Gmail, Yahoo, Outlook, or similar address. I know they are convenient and popular, but it certainly increases the chances of going directly to the spam/junk folder or not being delivered at all. Using an email at yourdomain would be a better choice. I know a couple of people that are using a Gmail address for their website, and every time I get something from them it goes strait to my spam/junk folder. I’ve noticed this; I often check spam folders, what I see is e-mails sent from WordPress comment replies! I was wondering why these messages go into the spam folder, you cleared my doubt. . 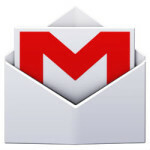 I use Gmail example: mywebsitename@gmail.com like that. But I can not face any problem with mail address. I know mail address use with website name is looking good but many time we cannot check our webmail. I think this is main problem for me.